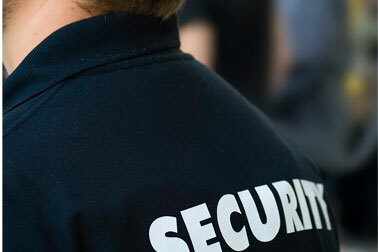 Vissers Executive Security Services is an independent company in which a lot of knowledge and experience is represented. After a career with the police, J. Visser started an investigative company. In 2011, security work also started. Vissers Executive Security Services is ultimately the company that was created from this, a combination of detective and security activities. We are known for our fast service and professional approach.